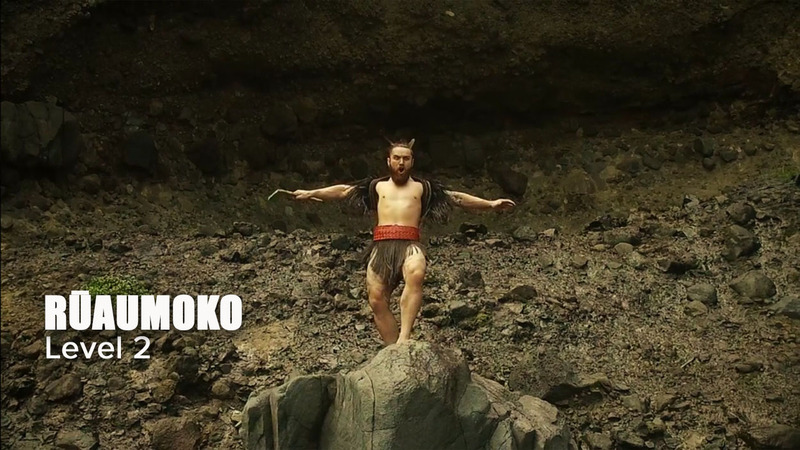 RŪAUMOKO is the Māori God of Earthquakes and Volcanic Activity. 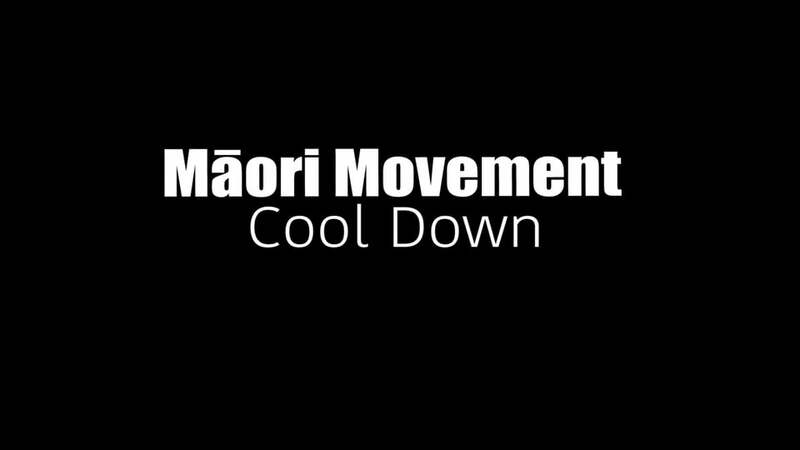 The focus of the Māori Movement is Mokomoko (ground strength). 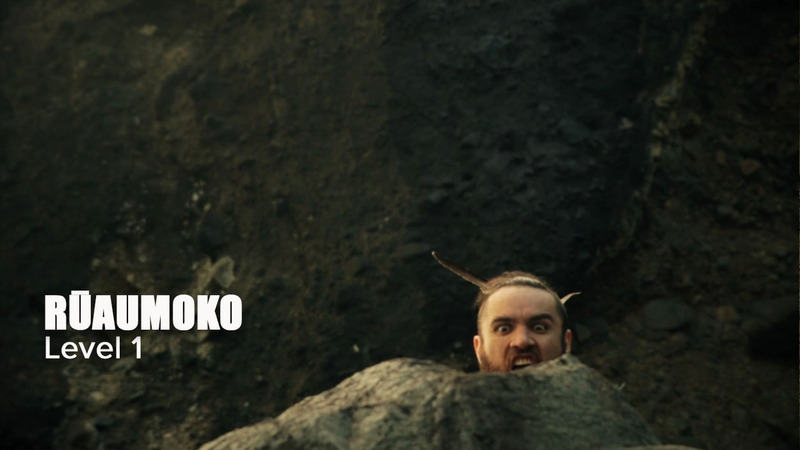 Mokomoko is a lizard. 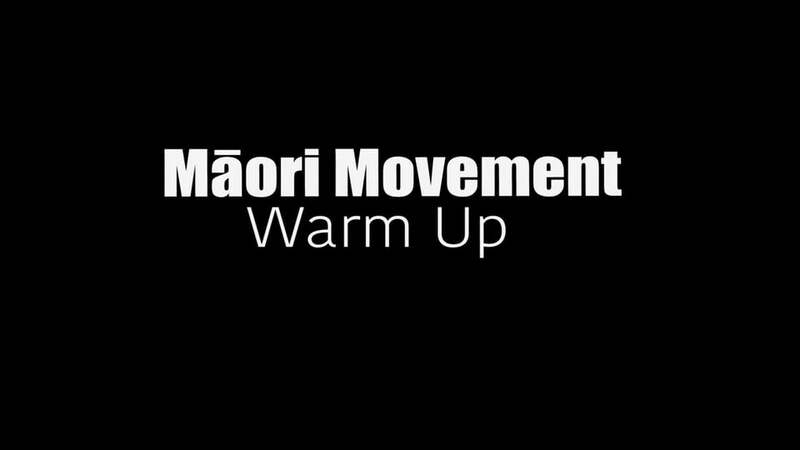 In Level 1 we focus on the strong foundations with a movement called Rū Nuku – to move. In Level 2 we focus on the strong foundations with a movement called Rū Papa – to shake from the inside out. In Level 3 we focus on the strong foundations with a movement called Rū Neke – to shift. In Level 3 ADVANCED we combine the movements from all 3 levels to focus on strong foundations and movement.